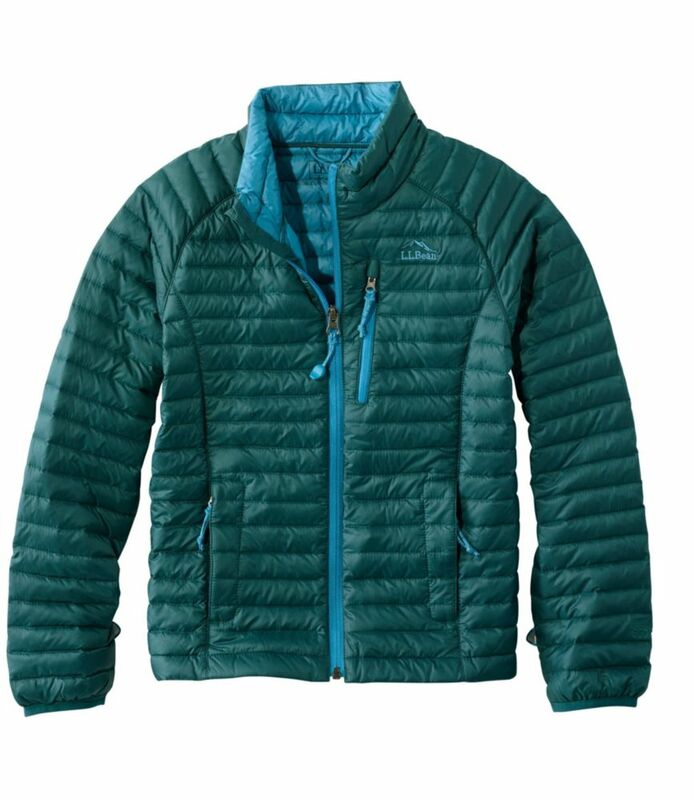 Visit The North Face's Nuptse Jacket page. 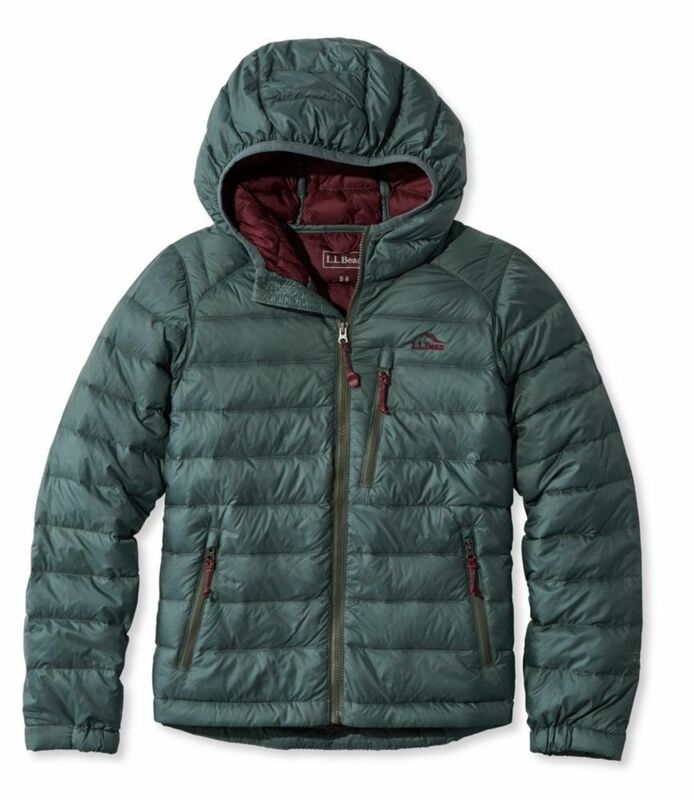 Designed to block out the cold and protect from light precipitation, this 700-fill goose down jacket features a hem cinch cord to trap in warmth. 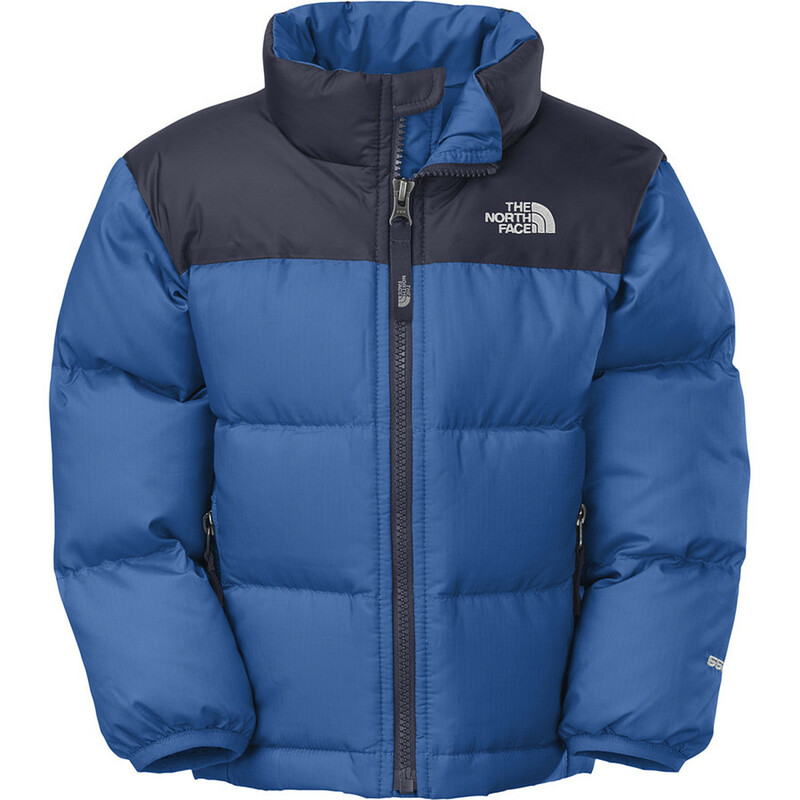 Whether you live in Anchorage, Milwaukee, or Timbuktu, The North Face Nuptse Jacket protects your boy from the bitter wind and freezing temps. 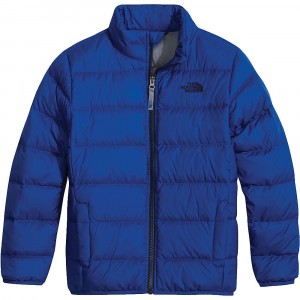 The North Face stuffed the Nuptse jacket with 600-fill goose down to keep him toasty on the coldest days. Reinforced stitching stands up to the abuse little guys put their clothing through, and hand-warmer pockets give his digits a place to hide when the wind-chill hits negative numbers. 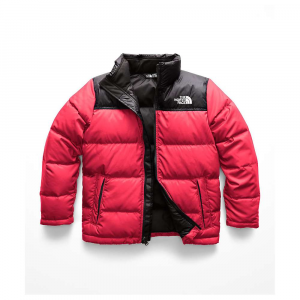 With the North Face Boy's Nuptse Jacket your child will have both classic style and warmth. 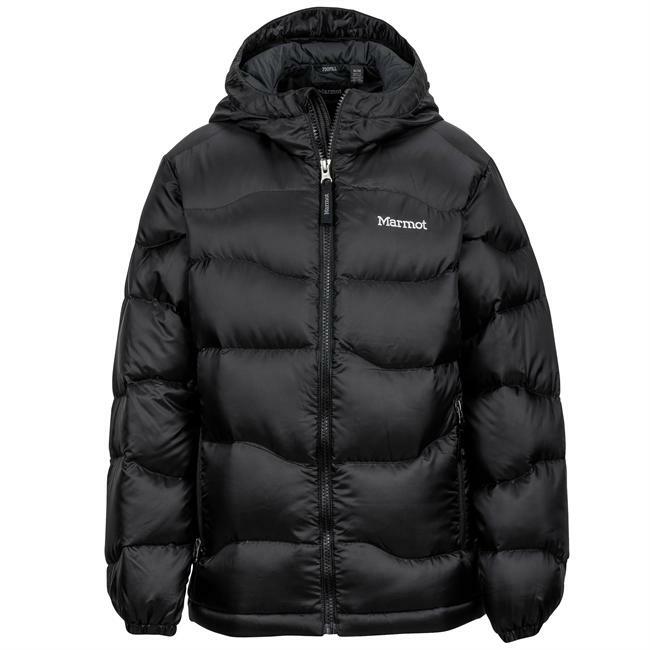 This puffy jacket's generously-padded exterior, two zippered handwarmer pockets, and storm flap backed full-length zipper keep heat in when the air outside gets chilly. Reinforced stitching in high-stress areas and sewn-through construction mean that this coat has been designed to hold up to the rigors of daily use. The Nuptse Jacket is also zip-in compatible for those days that the elements require additional layers.